Scouting is a worldwide youth movement, with the aim of educating young people and helping them in their physical, mental and spiritual development. 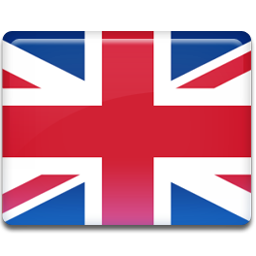 It was founded in 1907 by Sir Robert Baden-Powell (BP). In 1910 officially began the Association of Girl Guides. In the world there are over 500 associations (national or regional) with more than 28 million scouts and 10 million guides. 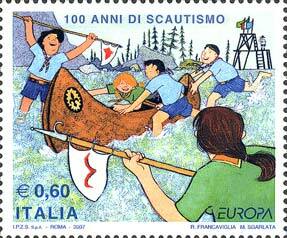 In Italy there are many associations belonging to the Scouting movement. Currently there are over twenty existing and operational. 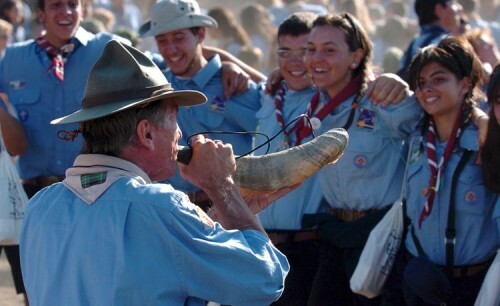 The two most widespread associations in the territory are the AGESCI (Association of Italian Catholic Guides and Scouts) and the AIGSEC-ESF (International Union of Guides and Scouts of Europe - Federation of European Scouting), both of which apply a free Catholic interpretation of the Scout method. We also count on CNGEI (Italian National Explorers and Explorers National Corps). Moreover Italy has the MASCI that - since 1954 - gathers men and women who share the ideals of Scouting. The Movement is a founding member of ISGF (International Scout and Guide Fellowship). It is organized in communities - at local level - led by “Magisters”; there is also for every of 20 Italian regions a structure led by a regional secretary. Finally, at national level, the MASCI has a President, a Secretary and an ecclesiastical Assistant; it consists of a National Council (elected by the regional secretaries and the delegates of the communities every three years) and a Executive Committee. The Movement acts in several fields, in particular through voluntary service, in order to “leave a better world”. 2007 is an important year for Scouting, as it marked the 100th year since the creation of the movement. 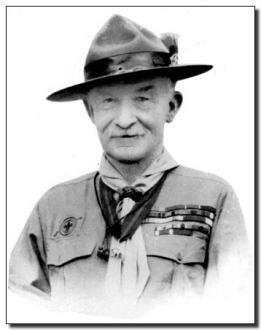 On 1 August 1907 the first scout camp began on Brownsea Island, led by Baden Powell. To celebrate the event on 1 August 2007 scouts from around the world participated in the dawn of the day, renewing their promise. In Italy the main event had place in the Circus Maximus, in Rome, where the most important representatives of scouting and Italian government were present.